The decision to purchase your Turbo Prop or Jet is a very important decision. Not only is it a serious financial investment, but also an investment in your personal safety. This means that any aircraft New World Aviation offers for sale are held to our rigorous standards for safety, performance and appearance before we list them on the market or offer them to our customers. At New World Aviation, our team of consummate aviation professionals begins by assessing your personal requirements and usage. We take time to provide comprehensive, detail-oriented service to each client, so you feel completely comfortable with your purchase. Purchasing an aircraft requires a much higher level of communication and care than buying a vehicle, and it is crucial that your decisions are based on qualified information and proven expertise. We have the in-depth understanding of the market, industry experience, and consistently high quality of service required to guide you through this important process. Quality Customer service is a corner stone of New World Aviation’s philosophy. We value our clients like family and are committed to your success. When you demand honest technical expertise, straight forward answers and transparency you can count on, New World Aviation delivers. From initial inspections, evaluations and test flights, to registrations and eventual delivery to you, we are here every step of the way. Are you ready to sell your plane, but are not sure what your aircraft is worth? 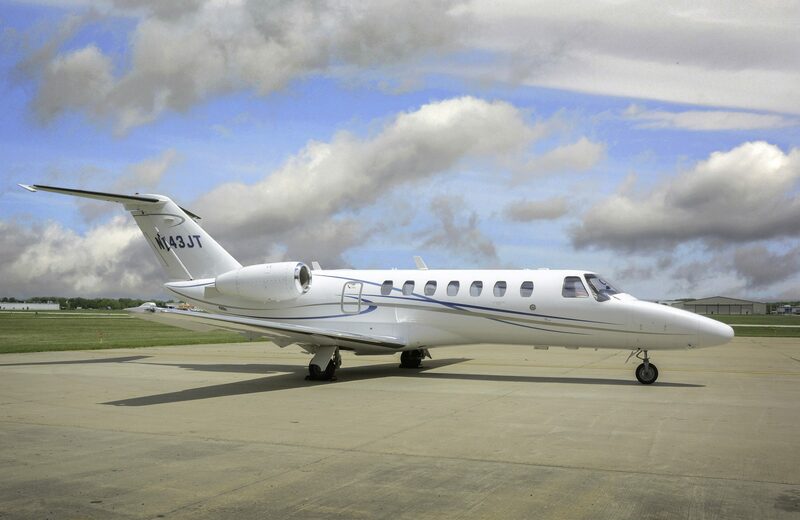 New World Aviation is a leader in aircraft appraisals and can help you get the most out of selling your airplane. The private plane market can be very cumbersome to navigate and it is all too easy to sell for less than it is actually worth. Or on the flip side, to mistakenly list your aircraft entirely to high causing it to sit on the market for several months. An aircraft appraised by New World Aviation’s experienced professionals is the first step you need to take before listing your plane on the market. We bring more than 35 years of experience in General Aviation to the table, and we understand the market and know the market value of your aircraft before we list it for sale. New World Aviation will make sure you are professionally represented and get the most out of your aviation asset. In addition, the New World Aviation portfolio of “One Stop Shopping” services include, on-site aircraft technical service staff technicians and inspectors on your side to aid in finding all the necessary information pertaining to any existing or upcoming issues with the aircraft so you can be fully aware of any potential items requiring further attention that may impact the value. Our experienced team can also work with you to upgrade your investment to give you the best value and return on your aircraft investment. Need help with your purchase? Contact the expert New World Aviation Team today.